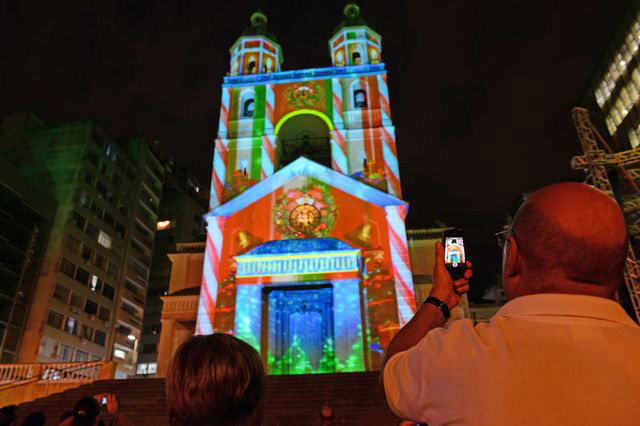 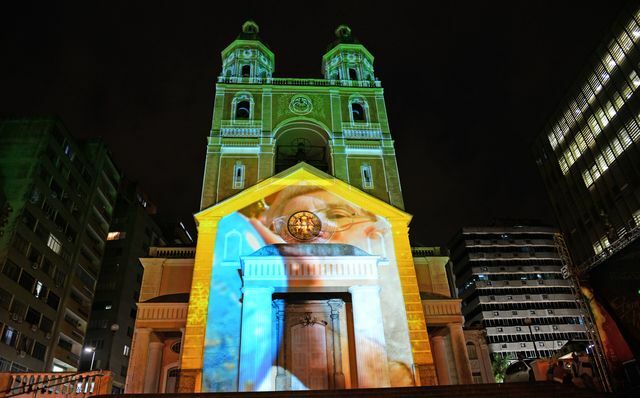 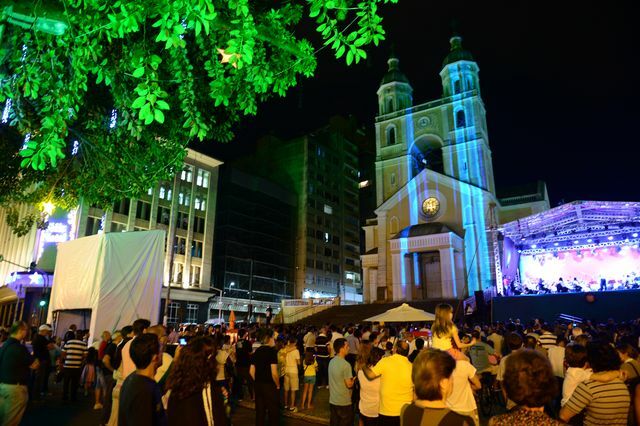 Videomapping was part of the Christmas program at Florianopolis city, Santa Catarina State. 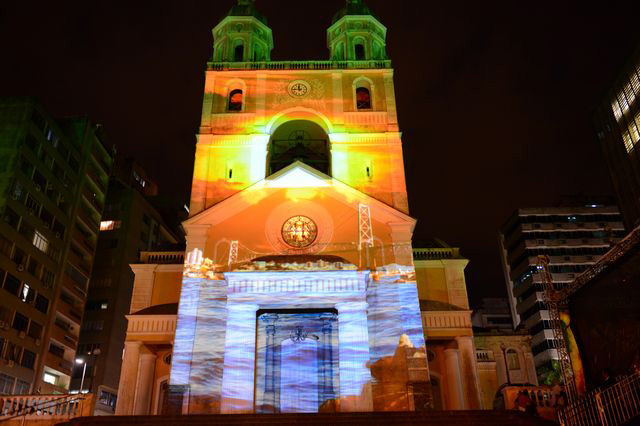 Inova mapped 7 churches façades, besides the Metropolitan Cathedral, one of the city’s symbols. 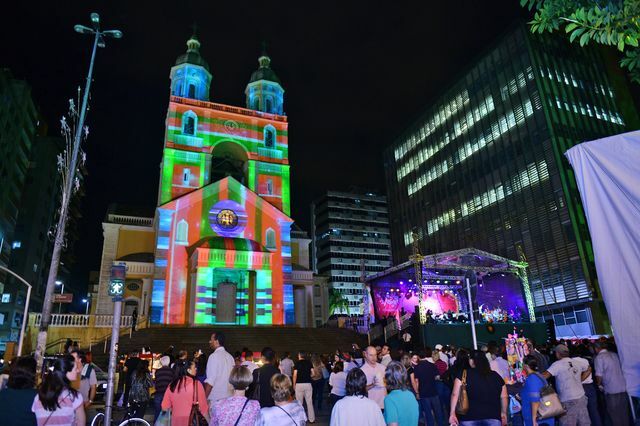 During the light and music show, the videomapping filled in the façades with colors and Christmas motives, playing 3D optic tricks on the audience’s perception. 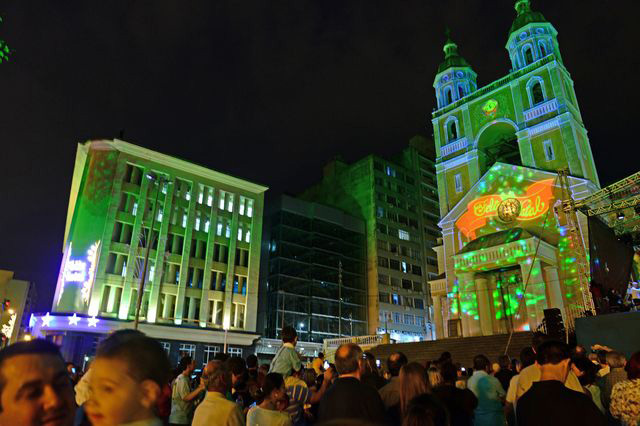 The event, christened as Magic Christmas, was launched by the City Hall and was performed for 15 days in December.